Interested in prolonging your life expectancy by more than a decade? 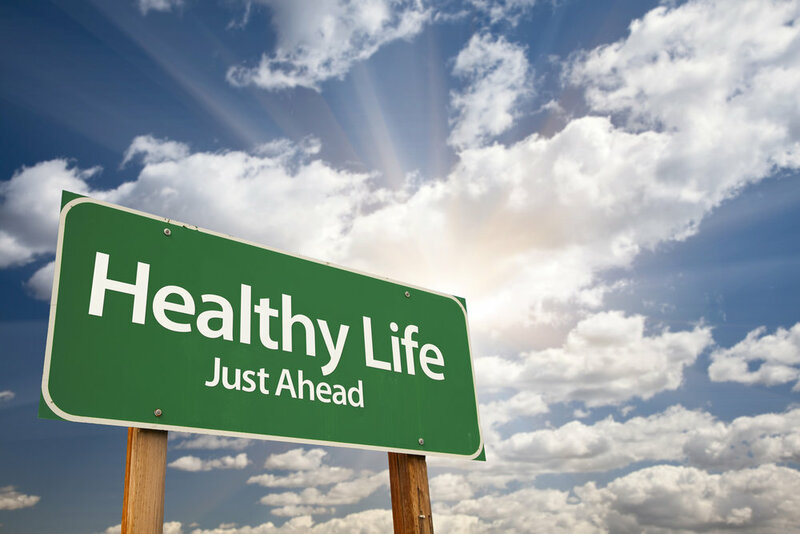 A new study suggests that you can do just that by following these five healthy habits: never smoke, maintain a healthy body-mass index (below 30), keep up moderate to vigorous exercise, don't drink too much alcohol, and eat a healthy diet. Adhering to those five lifestyle factors at age 50, compared with not adhering to any of them, was associated with 14 additional years of life expectancy among women and 12.2 additional years among men in the study, recently published in the journal Circulation. Each of those factors is significantly associated with a reduced risk of dying from the top two diseases in the United States, Cardiovascular disease and Cancer, according to the study. About 610,000 people die of heart disease in the U.S. each year, which is about one in every four deaths, according to the US Centers for Disease Control and Prevention. Similarly about 610,00 Americans will die of cancer this year, according to the American Cancer Society. Heart disease and Cancer are some of the leading causes of premature death, so by preventing or reducing the incidence of those diseases, it promotes longevity, and it also improves survival after diagnosis of those diseases. Through fairly simple changes in our behavior and lifestyle choices we can have a huge impact on our longevity. Only 8% of adults in the U.S. follow these habits. Globally, the US ranks 43rd when it comes to life expectancy at birth, with an average life expectancy of 80. The three countries ranked highest for life expectancy at birth are Monaco, with 89.4 years; Japan, with 85.3 years; and Singapore, with 85.2 years. For the new study, researchers measured the association between those five lifestyle factors and premature death using data from the national Nurses' Health Study and the Health Professionals Follow-Up Study. The data came from 1980 to 2014 and included more than 122,000 people combined. Then, the researchers used data from the National Health and Nutrition Examination Surveys to estimate the distribution of those modifiable lifestyle factors among adults in the United States. That data, from 2013 to 2014, consisted of 2,128 adults, 50 to 80 years old. The researchers also derived death rates of US adults using the CDC's Wide-Ranging Online Data for Epidemiologic Research database. After analyzing the data, the researchers found that, in 2014, the overall projected life expectancy at age 50 was to live 33.3 more years for women and 29.8 more years for men. Yet among the adults who reported that they adopted all five healthy lifestyle factors, the researchers found, they lived 43.1 more years among women and 37.6 more years among men. Among those adults who reported that they adhered to none of the five healthy lifestyle factors, the researchers found that they lived on average only 29 additional years among women and 25.5 additional years among men. The study had some limitations that should be recognized, including that the data on adherence to the five lifestyle factors were all self-reported, making outcome vulnerable to some measurement errors. Also, the data analysis did not include measures of certain health conditions that are risk factors for a shorter life expectancy, such as diabetes or high blood pressure.